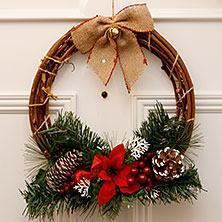 Welcome to our Christmas store! 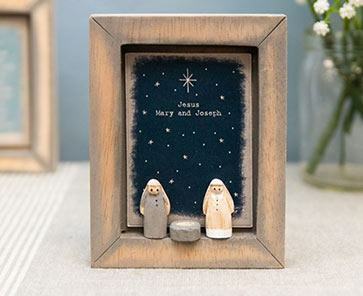 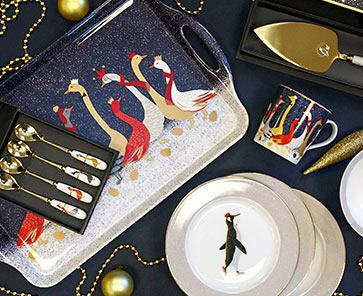 You will find all things festive in our Christmas section. 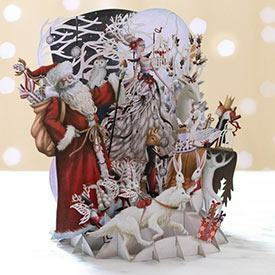 From Advent Calendars to decorations, cards and gift wrap, we have everything you need to make your Christmas perfect! 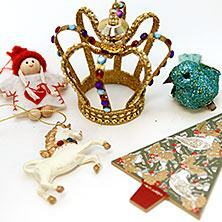 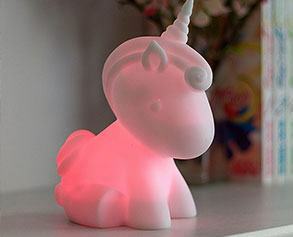 If it sparkles, shines or plays music you will find it here, and we have a wide range of gifts from top brands as well as specific recipient sections plus lots more Christmas ideas including bargains, LED lights and Secret Santa! 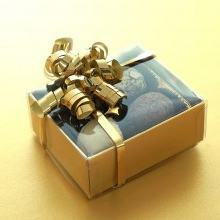 Family GamesGames and quizzes for the whole family. 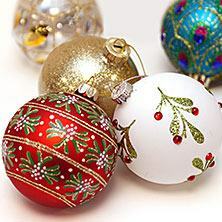 Home DecorationsChristmas ornaments, garlands & decorations. 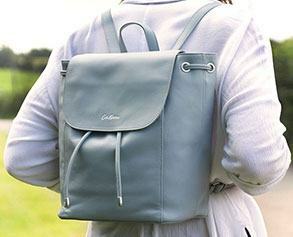 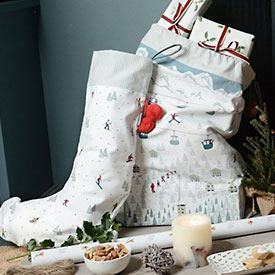 Sacks & StockingsChoose from lots of festive designs! 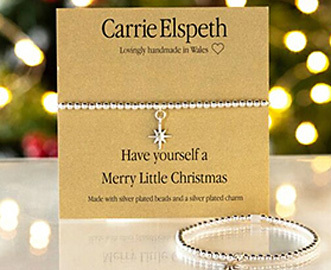 Christmas CardsDon't forget to send your Christmas wishes. 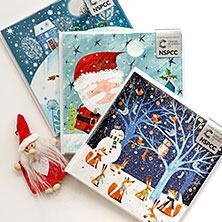 Christmas Card PacksIncluding 3-for-2 packs of Charity Christmas cards. 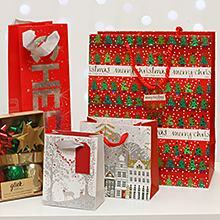 Christmas Gift WrapFestive wrap, bags, gift boxes and gift tags. 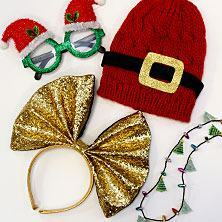 Festive Dress UpSanta's essentials - hats, stockings, sacks & more! 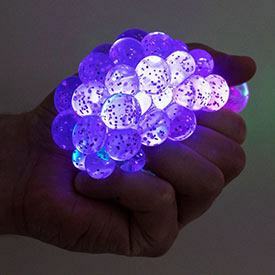 Christmas LED LightsLighten up your home this Christmas. 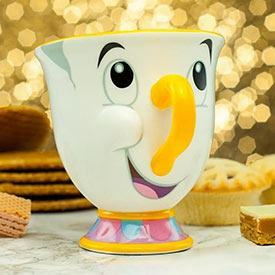 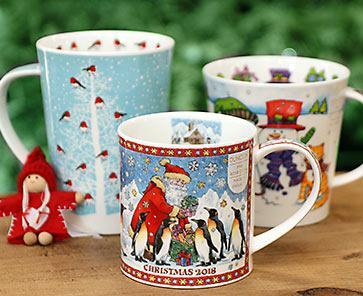 Christmas MugsStart your day with a festive brew! 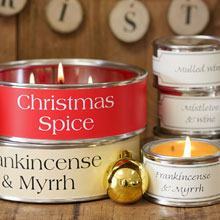 Christmas CandlesFor a truly festive atmosphere! 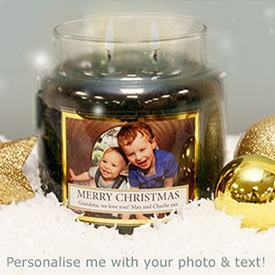 Village CandlePersonalised candles perfect for Christmas. 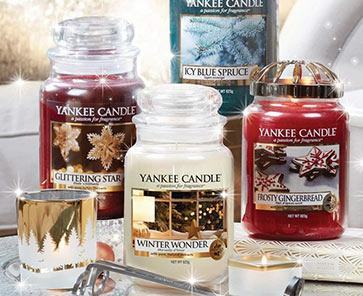 Yankee CandleFabulous selection of Christmas Candles. 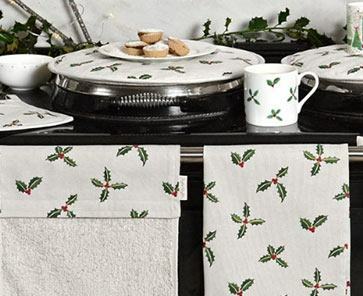 Sophie AllportBeautiful soft kitchenware for perfect Christmas. 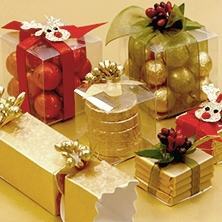 East of IndiaFestive decorations & gifts with a rustic feel. 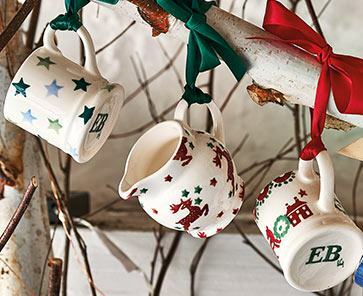 Emma BridgewaterHome accessories, ceramics & gifts. 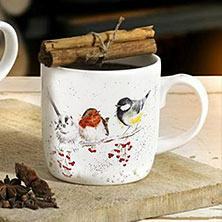 JellycatHave a cuddle on a cold, winter day! 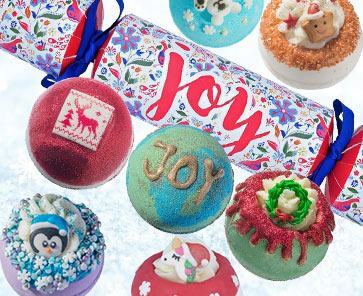 Bomb Cosmetics Hand-made bath bombs for an indulgent festive bath! 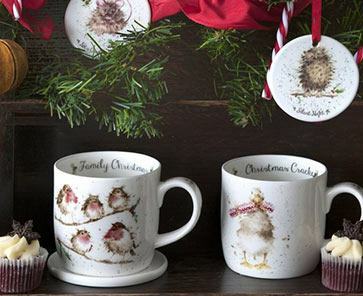 Cath Kidston Explore Cath's collection of festive mugs and accessories! 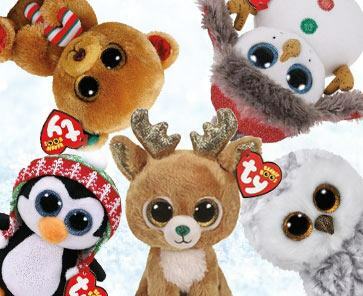 TY Super cute & festive Beanie Boos! 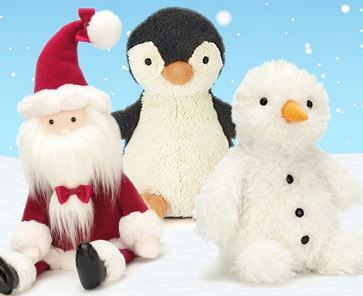 Gifts for KidsChildren's books, games & soft toys. 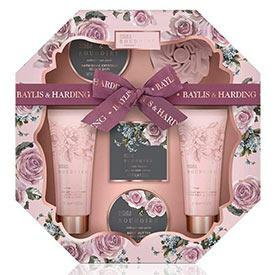 Gifts for HerChristmas gift ideas for women. 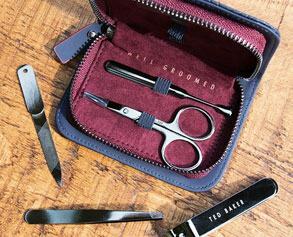 Gifts for HimChristmas gift ideas for men. 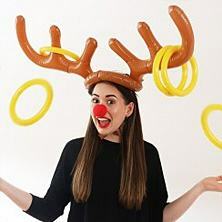 Christmas BargainsSave up to 50% off! 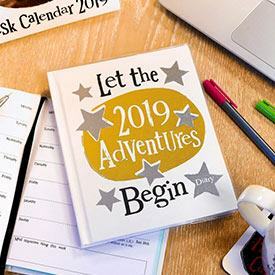 Calendars & DiariesCalendars & diaries for 2019. 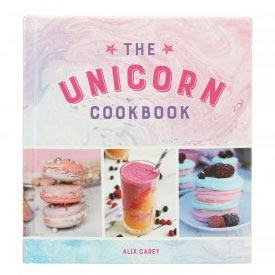 Books For Children & AdultsHumorous, informative and everything in between! 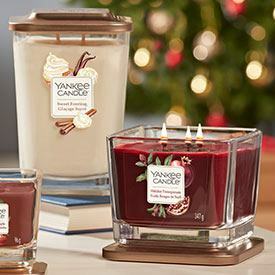 Candles & FragranceCandles, Wax Melts and Accessories. 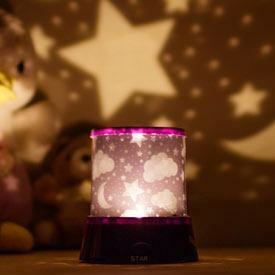 Gadgets & NoveltyFun gifts for all ages. 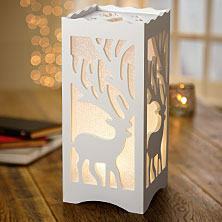 Secret SantaA selection of gifts up to £5 & £10. 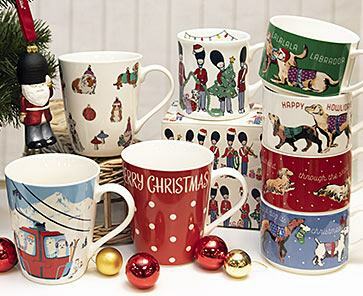 Stocking FillersStockings, hats & small gift ideas.